DJ Ded continues to pound out the best in melody driven hardstyle today. 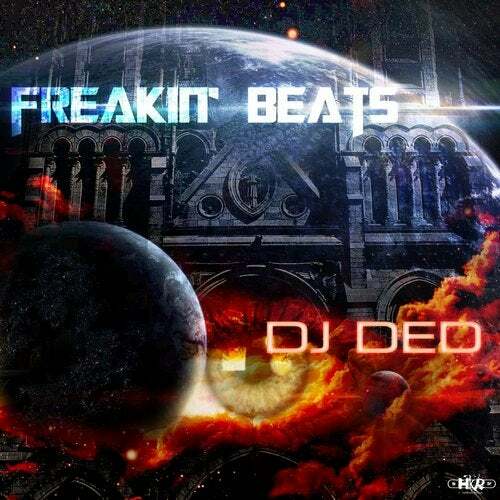 His fourth release on Hard Kryptic titled "Freakin' Beats" is no exception with its larger than life melodies and punching kick drums. Featuring an explosive remix by up and coming duo Double Phunq.